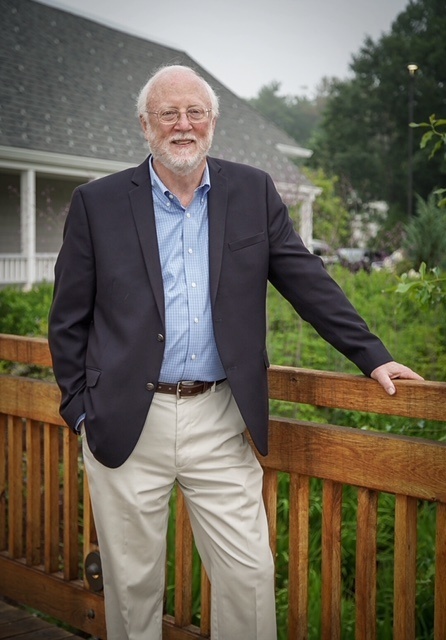 Dr. Stuart Kahl, Founding Principal and former CEO and President of Measured Progress, recently retired from full-time service to the organization. Below and in the accompanying video, Stuart shares thoughts from his new perspective. What are you most proud of as you look back? First, professionally, I’m immensely proud of Measured Progress and what we’ve accomplished. We became a major player in the assessment industry and have had positive impacts on schools and students. Personally, lacrosse has been an important part of my life. I played on several national-championship teams at Johns Hopkins, and I’m still connected to my teammates. Most importantly, I’m proud of my family—my wife, our four kids. I’m happy to say that all the kids turned out okay! They’re all still alive. Seriously, they’re bright, healthy, and responsible—and they’re good people. I’m planning to continue working in testing through consulting. I’m still driven to try to influence statewide testing. There was a period—around the 1990s—when statewide programs had a more positive impact than they do now. I want to help get assessment back to that positive impact. We need to have more reasonable expectations of what statewide testing can accomplish effectively so that people don’t try to use it for things it can’t do, and so they make better use of the data. I’m also looking forward to relaxing—although I’m trying to figure out what that looks like! How would you most like to be remembered at Measured Progress? Technical and professional expertise aside, the company culture has always been very important to me. From the beginning, we made it a priority to support people and their work. Over the years I paid a lot of attention to that aspect of the Measured Progress culture, hoping to make this a good place to work, and a good place to do meaningful work. That’s what I hope people remember. Watch the video to learn more about Stuart's career.